I am on vacation. My hope is that this salad brings you on vacation with me because it’s really nice here and I’m sure you could use a break too. There are grapefruits, lemons and limes growing outside my bedroom window, local avocados that have no business being as good as they are and lots of sunshine and good books. I love to cook while on vacation, especially when the local produce is different than it is at home. It’s like playing in someone else’s sandbox for a while, it helps to bump you out of routine. 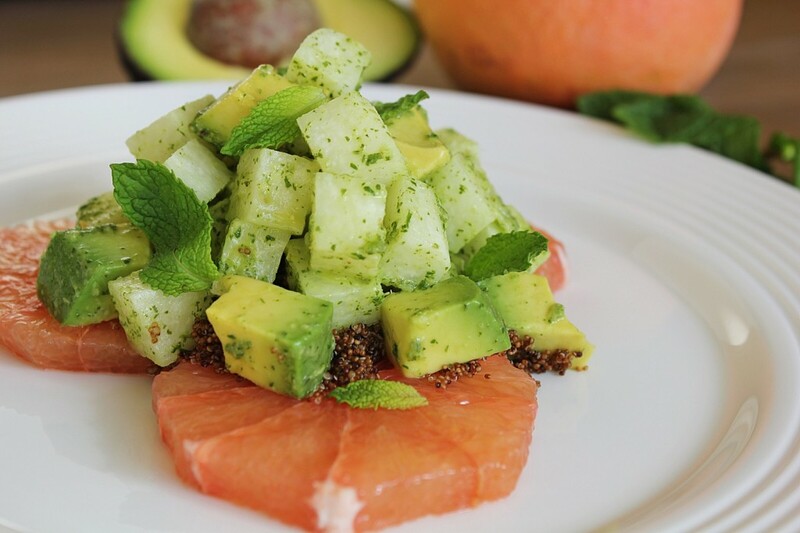 This salad is simple in concept and easy to make too. Everything is left entirely raw (save for some optional cooked grain), which agrees with our bodies in hot weather. 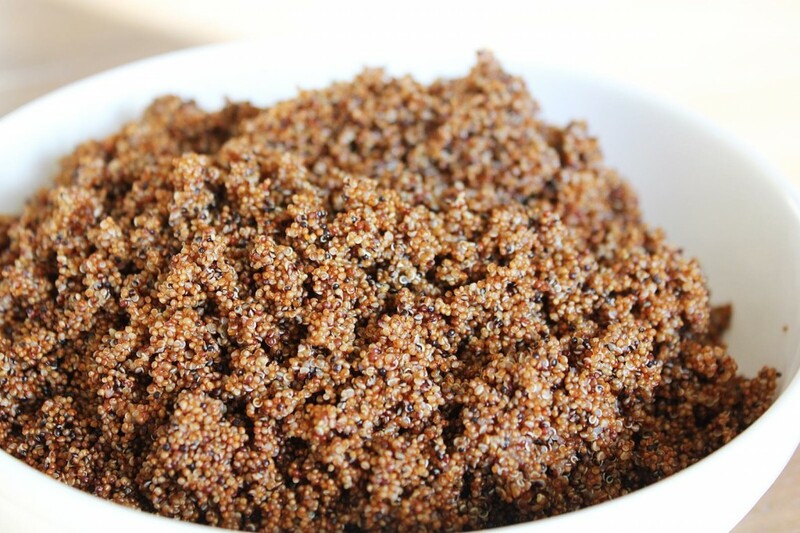 I have added some (leftover, in my case) cooked kaniwa, a high protein grain –actually a seed –similar to quinoa but earthier and smaller. This is the only cooked part and it makes it more of a meal. 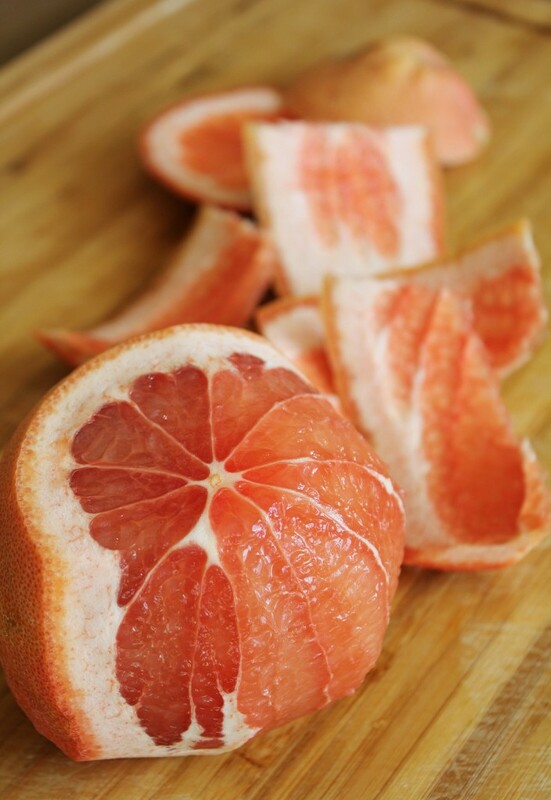 These grapefruits are incredible. I hope everyone gets the chance to eat a grapefruit right off the tree at some point in their life, there’s truly nothing like it. So, so juicy, and the colour!!! That beautiful pink pigment means that there is lycopene present, the well documented cancer-crushing antioxidant that we usually associate with tomatoes. Watermelons have it too. 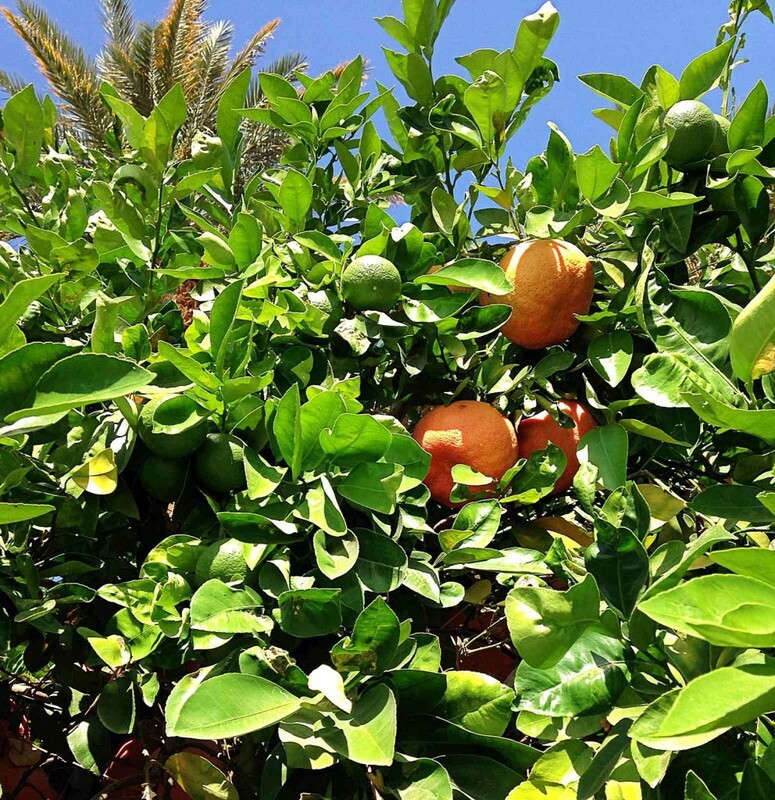 If you can’t find decent grapefruits, or if you are avoiding them because they clash with your medication (ask your Doctor) use fresh oranges or even blood oranges instead. 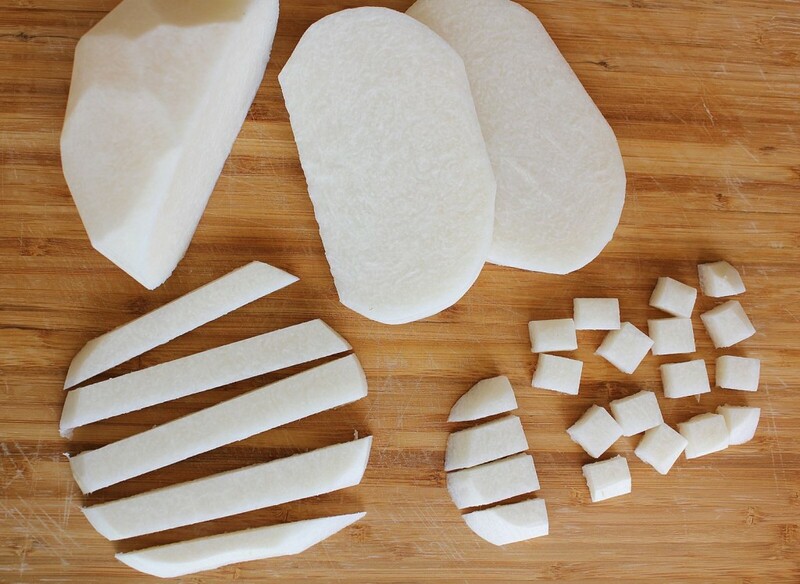 Jicama is a root vegetable that falls somewhere between a potato and an apple. Sounds weird, tastes awesome. I have made this several times on this trip, usually to accompany a (grapfruit) kombucha-filled happy hour. 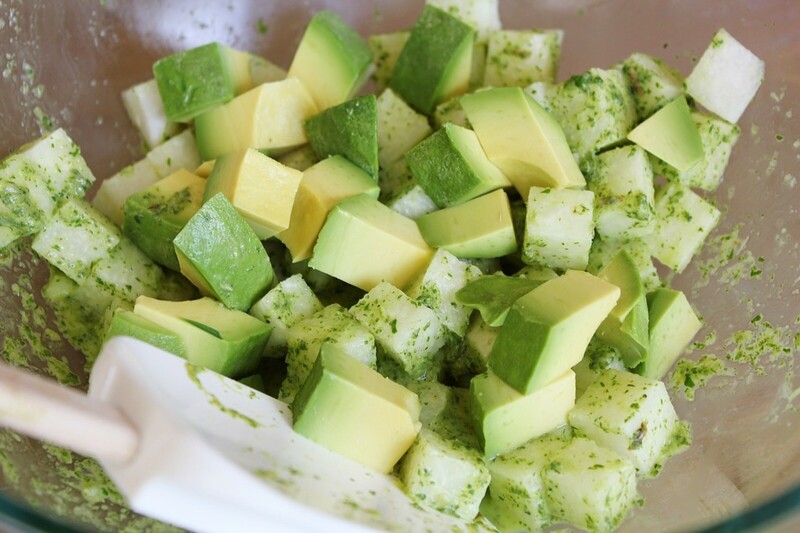 It is sweet and crunchy, contrasting well with the smooth, buttery, avocado. If jicama is tough to find where you live, try cucumber in its place. 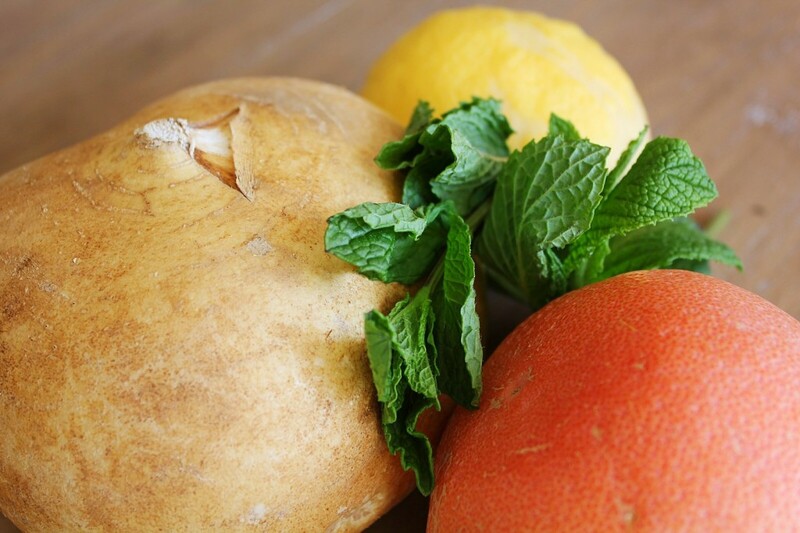 The mint and lemon in the dressing keep things fresh and perky adding a vitamin C kick and helping our cells reproduce normally, (as opposed to mutated and cancer-y). Thanks mint. This salad is very hydrating, colourful and filled with clean, contrasting flavours. It tastes like a sunny lazy vacation where the most strenuous thing you do is read two books at the same time and decide what time to have dinner -before or after sunset. Make it for yourself, turn on some ‘mellow vacation’ Songza, put on your shorts from last summer (possibly turn up your heat) and have a mini vacay all to yourself. While walking with my husband this morning, after exhausting the topic of not wanting to leave, he mentioned that maybe I should start making more ‘sport’s style food’ like alternatives to hot dogs, beer and French fries. I’m taking that as a hint that maybe I should lay off the salads for a few weeks? Last I heard it was hailing at home (sigh), so that might be appropriate anyway. See you at home! 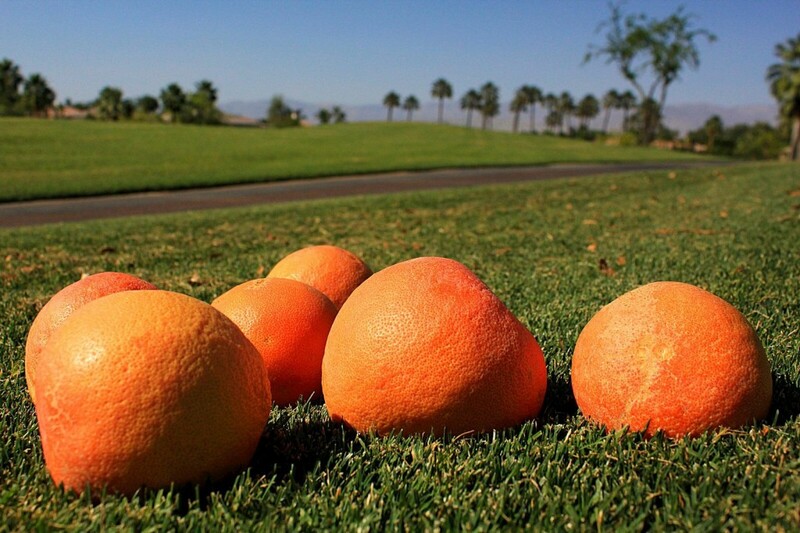 Arrange the grapefruit rounds on a salad platter or plate. Mound the cooked grain in the center. 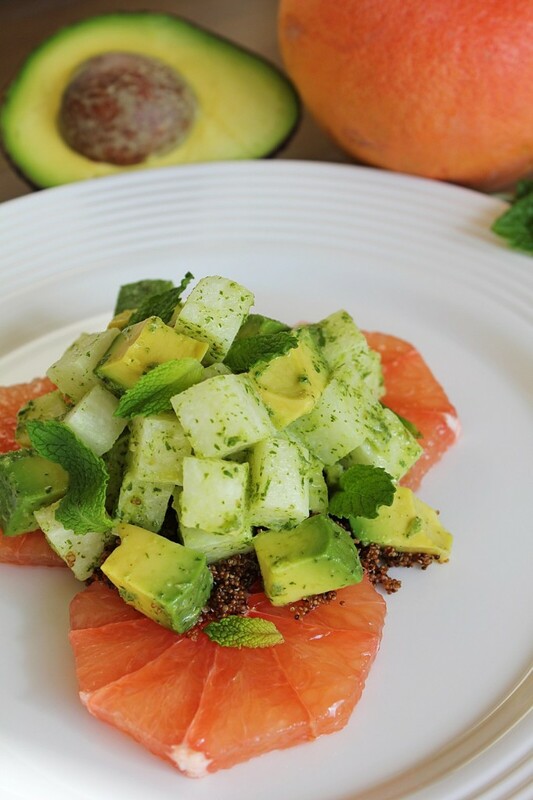 Toss the jicama and avocado together with the dressing and pile on top of the grain and grapefruit. Spoon any extra dressing on top to be absorbed by the cooked grain. Garnish with reserved mint leaves. 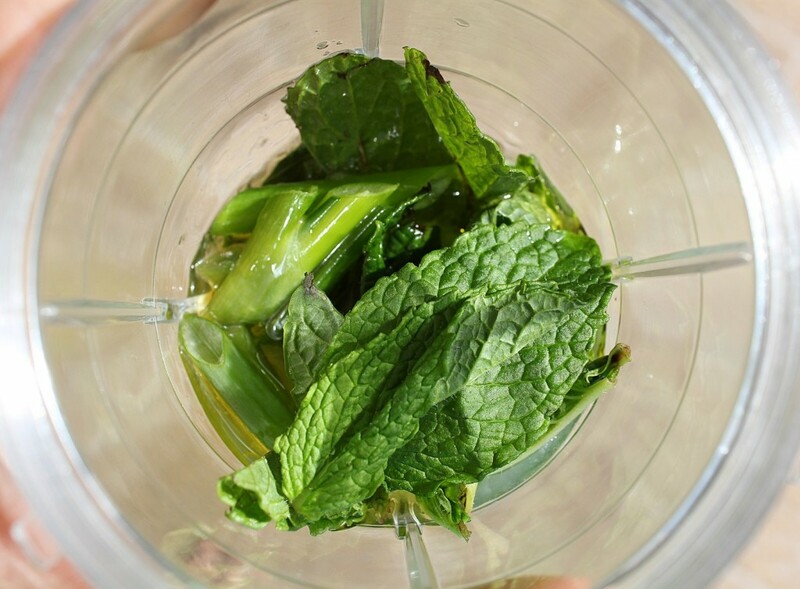 Reserve some mint leaves to garnish the salad with. Put all of the ingredients in a blender and blend until relatively smooth.